The best way to maintain your appliances is by giving them the proper care during each use, especially appliances that are used daily. 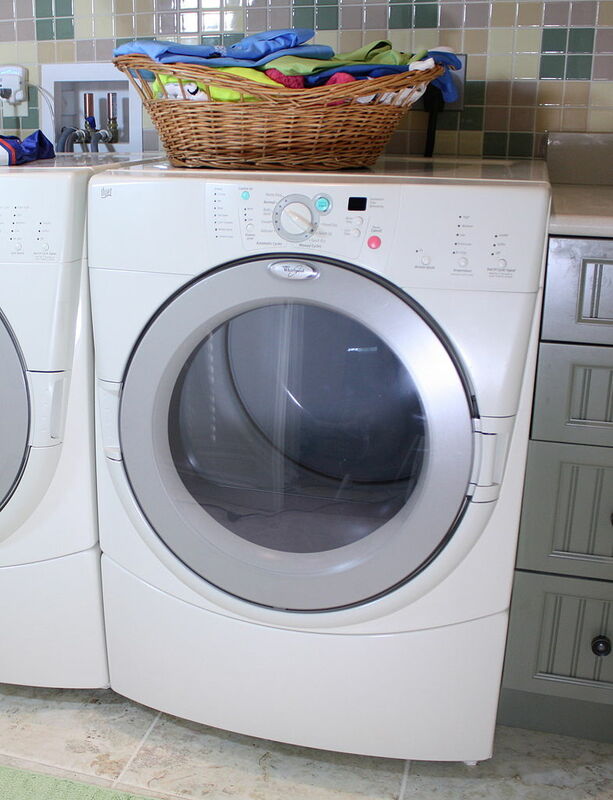 Dryers are one of the machines that may get overlooked but do require the basic looking after. After every cycle, clean out the lint filter and once per season, use a brush or vacuum attachment to remove lint from the chute. Check the dryer’s vent cap out to keep it clear of debris. At least once a year, keep your dryer’s venting system should be cleared, which you can hire a professional to do. It’s understandable in this this busy age to let maintenance slip. For those times when you need replacement parts to keep things up and running, look to Let’s Talk Parts. We have quality Fisher & Paykel dryer parts that you can order online. Or for more information about our products, contact us at (336)464-0093. This entry was posted in Blogs and tagged Let’s Talk Parts. Bookmark the permalink.